Join fellow writers at a Trinity Writers Workshop. These groups are hosted by the Adult Ministries Council. We will meet at Trinity on Saturday, May 11 from 9:00am-Noon in Room 108. Wesley Jones will lead this workshop: "Details, Details, Details: How Details Inform Meaning". 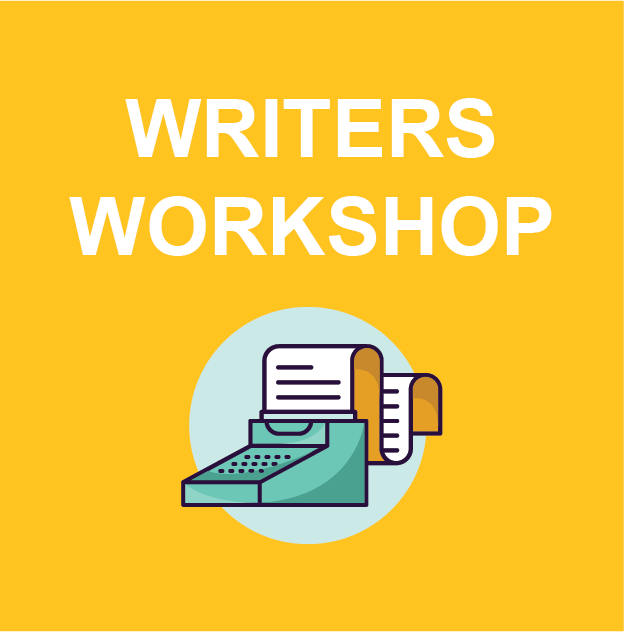 The purpose of these writing workshops is to gather the writers in our community to share their writing experiences and help writers of all skill levels develop their writing abilities and talent through small group interactions. There is a lot happening around us every moment of the day. There is so much information that at times it is hard to choose a focus. Most often when I experience “writer’s block” it’s not so much that I can’t think of anything to write about, it’s that I have so many thoughts that I can’t seem to narrow a topic down. How do writers get that focus? At the center of the writing experience is choice. Writers use different strategies to hone their topic focus. In this workshop we will learn from one another how to narrow or expand topics, experience word-play exercises and other writer’s warm-up practices, write short pieces and share some of the writing that “we are working on,” and maybe start some new small groups of writers that will meet on a regular basis throughout the year. Want to attend? Contact Wesley Jones today!